You can find two tastes of Korea along Bethel Road. Min-Ga is the quintessential strip mall find, serving large portions of hot soups, bibimbap, and other Korean staples. Gogi Korean BBQ is best experienced as a group, sitting around the table and grilling your own meats and vegetables to order. Be sure to order the bulgogi! Both Tandoori Grill and Apna Bazaar feature Pakistani cuisine; Tandoori Grill is the formal restaurant side while Apna is the market and carryout. 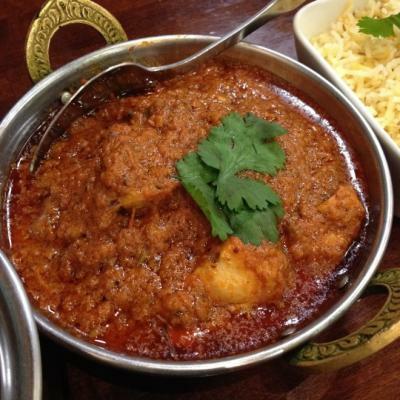 Try specialties like crispy samosas, karah dishes sautéed in a wok, and of course the tandoori chicken. Banana Leaf focuses on vegetarian and vegan Indian fare, and is known for their Grand Buffet. 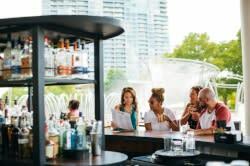 The full experience includes yogurt lassis, chaat (small portions of Indian street fare), a hot buffet of curry and rice dishes, plus dessert and tea. Having been voted the #3 tacos in America by the Food Network, Los Guachos continually pleases crowds with their authentic tacos, tortas, and burritos. 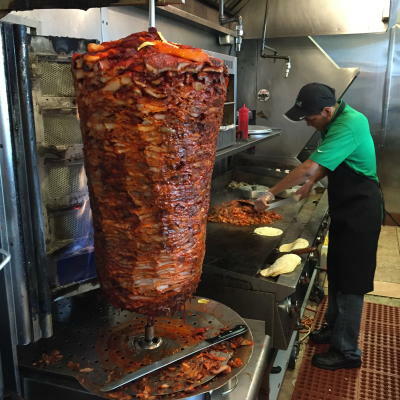 They’re known for their al pastor, spit-roasted pork that’s shaved off and served with a slice of pineapple. 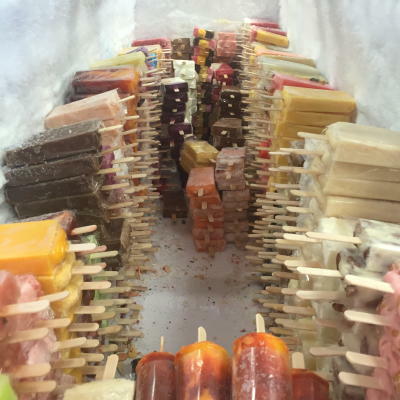 Finish a meal with a stop at Diamonds Ice Cream down the road for a taste of their colorful fruit popsicles called paletas. Meshikou’s name signifies gathering with friends, and their warming bowls of ramen are a perfect reason to gather. Start with an order of their karaage fried chicken! Tensuke Express is a favorite spot for ramen. 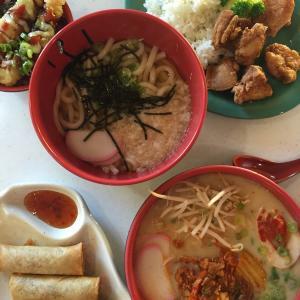 They recently renovated into more of a fast casual style, where guests build their own bowls of broth, noodles, and toppings. It’s connected to a market where you can purchase fresh sushi and other Japanese groceries. Close by Tensuke is Akai Hana, often rated one of the city’s top sushi spots. 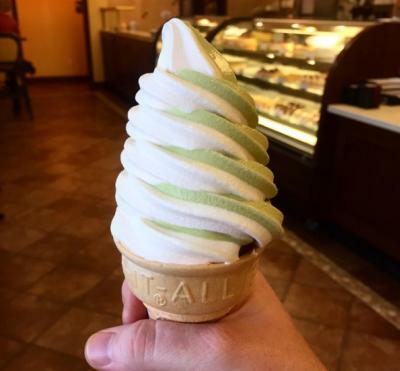 Next door, Belle&apos;s Bread Japanese bakery features sandwiches, beautiful baked goods, and matcha soft serve ice cream. Hong Kong House features Szechuan specialties, which means rich, spicy (and a little mouth-numbing) dishes like dan dan noodles, crispy diced chicken, and stir-fried cauliflower.